Click the images to zoom in for a more detailed view. Angus Pelham Burn (b. 1931) applied to join the Hudson’s Bay Company after leaving agricultural college in 1951. Following an interview in Glasgow he left Keith in the northeast of Scotland for a journey that lasted 37.5 hours. After some weeks in Winnipeg doing store work in Hudson’s Bay House, he was transferred to Lac Seul, Ontario, where he spent several months as a clerk. 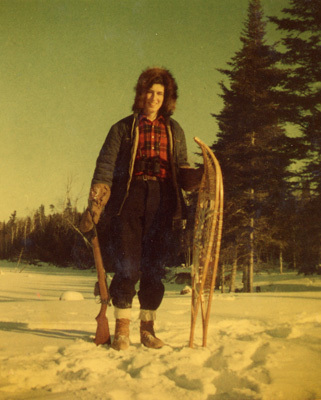 He followed this with a brief period at Landsdowne House, and a year at Big Trout Lake, both in northern Ontario. In 1954 he received his first post as manager at South Indian Lake, where he was to remain for eighteen months. 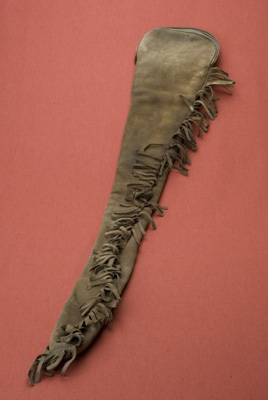 He subsequently returned to Big Trout Lake, which at this time was the busiest trading post in northern Ontario. He stayed there until 1959, when he decided to return to Scotland. 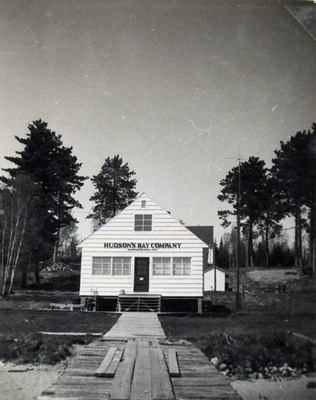 HBC store, Lac Seul, 1951. © Courtesy of Angus Pelham Burn. Henry Frogg worked with Angus Pelham Burn at Big Trout Lake. © Photograph by Angus Pelham Burn. Although his working days with the HBC were extremely busy, there was often time to go fishing and hunting, although due to changes in trapping legislation, unlike many of his predecessors, Pelham Burn was never involved in trapping animals for their pelts himself. Other hobbies included gardening and photography. 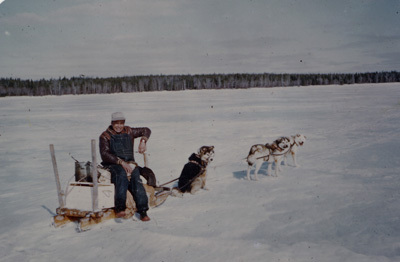 The many photographs which he took while working for the HBC give some indication of his experiences in the north. They are especially important because, unlike so many others photographers who lived in the North, he recorded the names of most of those people he photographed.